ST = Super Tough. 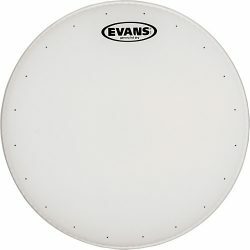 The Evans ST Dry Coated has precision-drilled holes around the outside of the drumhead, designed to reduce ringing overtones and give a unique dry sound. The Evans ST Dry Coated has two plies of 7.5mil film, with small holes drilled around the outside of the drumhead. These holes gives this head a unique dry sound, with less ringing overtones and a reduced sustain. The ST Dry Coated has a similar sound to the regular ST Coated, with a warm tone and big attack. 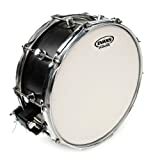 This is a great drumhead if you’re a heavy hitter needing projection, and want to reduce the ringing overtones in your sound. The combination of the coated top layer and thicker 2-ply construction contribute to the warm sound of the ST Dry Coated. 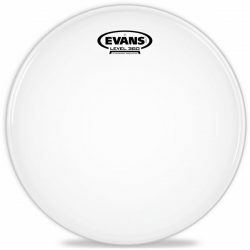 The Evans ST Dry Coated is capable of producing cracking rimshots with a big attack. 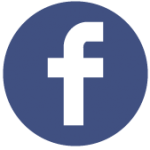 This drumhead is very durable, and can handle long-term heavy hitting. The ST Dry shines in loud environments, and is also responsive enough for lower volumes. For very low volume playing however, this drumhead is not sensitive enough to give good definition. The coating is responsive to brush playing, however lighter strokes can get lost. 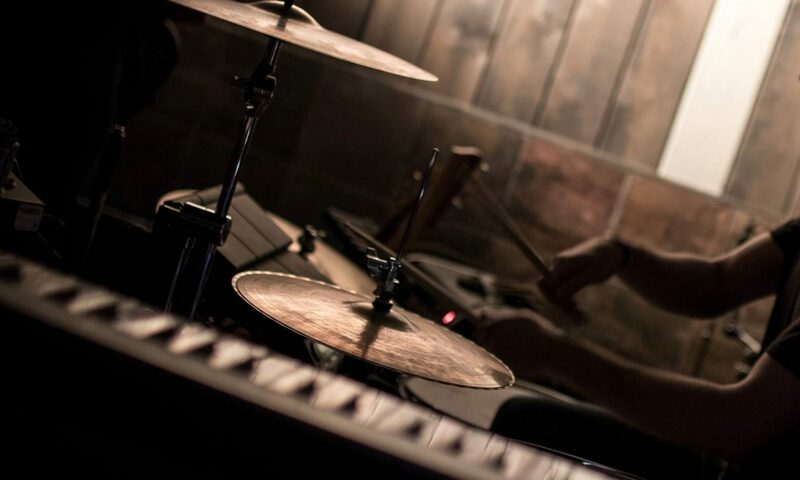 For heavy hitters in loud environments, the Evans ST Dry Coated is an excellent choice. 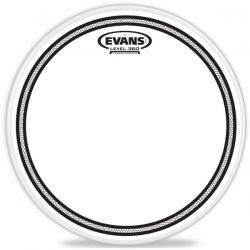 The Evans ST Dry Coated is designed for snare drums. For a very similar drumhead with more tone and sustain, take a look at the Evans ST Coated.